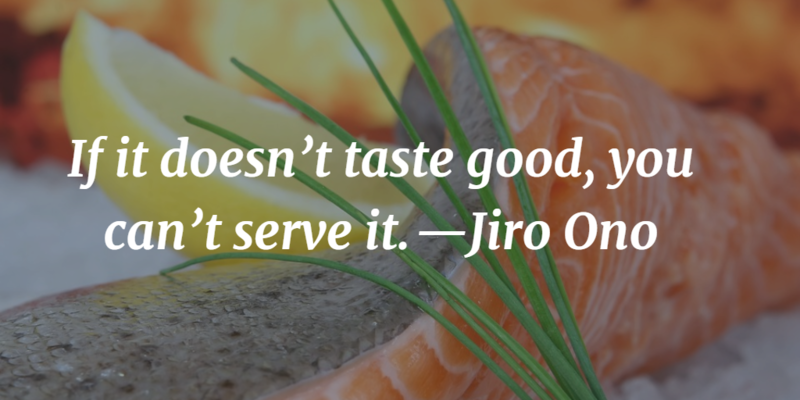 Jiro Ono is a Japanese chef and owner of Sukiyabashi Jiro, a three-Michelin-starred Japanese sushi restaurant in Ginza, Chūō, Tokyo, Japan. 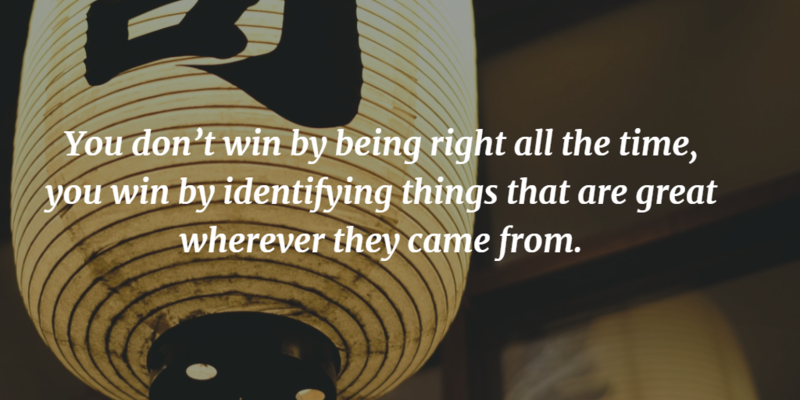 Ono has been regarded by his contemporaries and peers as the greatest sushi craftsman alive and is credited with innovating methods used in modern sushi preparation. 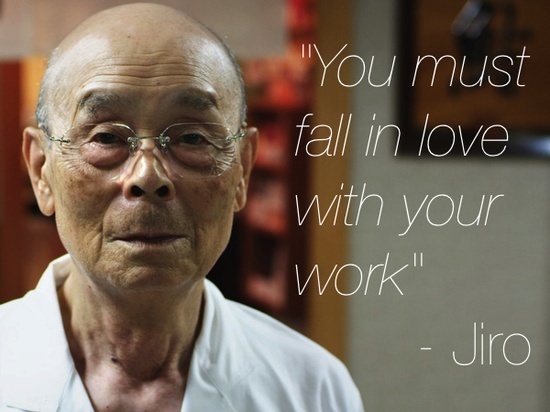 For most of his life, Jiro has been mastering the art of making sushi, but even at his age he sees himself still striving for perfection, working from sunrise to well beyond sunset to taste every piece of fish; meticulously train his employees; and carefully mold and finesse the impeccable presentation of each sushi creation.